In June, a concerned member of the public phoned the Report A Poacher line regarding a group of anglers on the Oldman River upstream of Highway 22. The concerned caller suspected the men may be keeping more fish than the limit and recorded the licence plate numbers of the suspected anglers' vehicles. 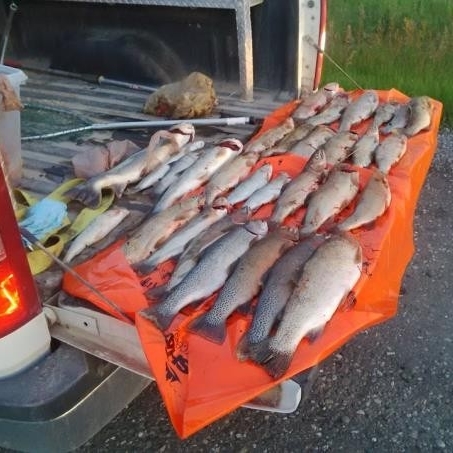 Officers responded and discovered six Lethbridge men in possession of 25 cutthroat trout and four bull trout. On September 29, 2015 at 10:00 am, the suspects of the June poaching event are set to appear in Pincher Creek Provincial Court. The Oldman River and tributaries are a favorite destination of many anglers around Alberta. The watershed is facing significant threats from poaching and environmental degradation from factors such as mining, logging and irresponsible Off-Highway Vehicle (OHV) use. 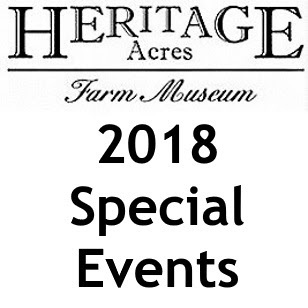 Anglers from around Alberta will be attending the proceedings in Pincher Creek on September 29. 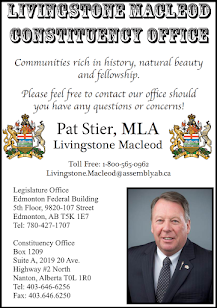 Their respectful observation of the proceedings sends a clear message that anglers truly care about this fishery and will not remain idle while habitat destruction and poaching continue to impair the recovery of Alberta’s native trout species.